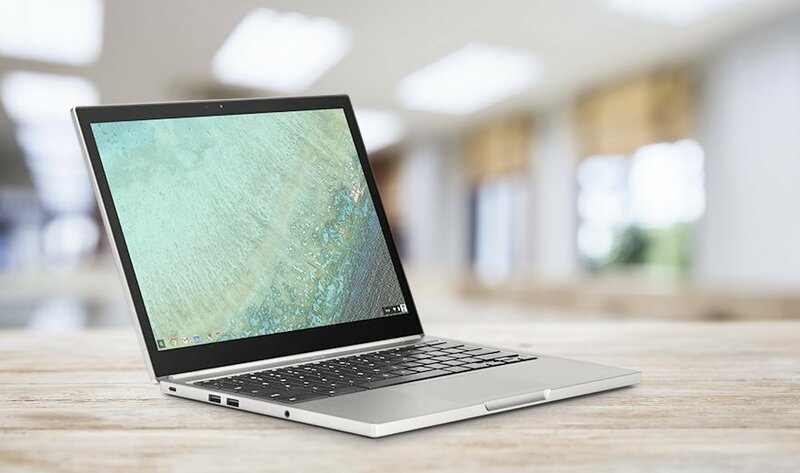 Google's Chromebooks are a solid VDI client option because they are cheap, easy to manage and secure. Chromebooks usually cost between $150 and $400. Because no data lives on Chromebooks themselves, IT doesn't have to worry about data breaches if a device is lost or stolen. To set up a Chromebook, IT can either use a vendor's Chrome OS client app or an HTML5 browser client. Chromebooks require almost no provisioning, which lowers management costs. In addition, the devices boast patching and updating automation. The Chromebook also runs security audits and takes software inventories on its own. Chromebooks perform verified boots every time users power them up. The verified boot searches the device for anything out of the ordinary and resets itself if it detects any tampering. The Chromebook is ideal for users who are not usually on the move but need a portable device for a specific task. It is also a good fit for users who work intensively with Google Apps for Work such as Gmail. Google's Chromebooks are one of the only options for thin clients on the market that can use 3G/4G wireless connections. How much do Chromebook's automated features help IT?